An analysis by Professor Greg Whyte, former Olympian and a leading sports scientist. "... Damir is truly a force of nature." "His lung size is absolutely astronomical." 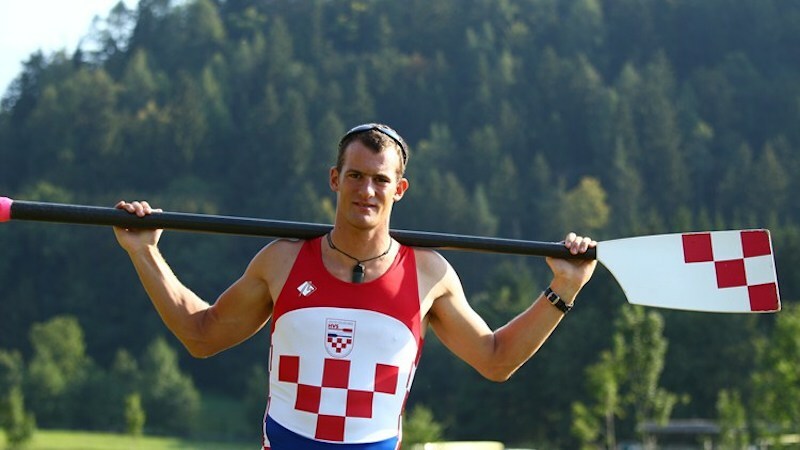 "Damir's Maximal VO2 score is literally breathtaking: higher than the world's best marathon runners ..."
Damir Martin, Croatian rower and two-time Olympic Silver medallist, exhibits outstanding strength and endurance; but how does that compare to athletes from other sports? In a sports science lab, the physiques and unique body characteristics of Olympic athletes are analyzed to reveal what makes them so special. We provide an analysis by Professor Greg Whyte, former Olympian (Modern Pentathlon, GB) and a leading sports scientist (University of Liverpool); follow the above link dealing with Damir Martin. Measurements and tests have been conducted at the Manchester Institute of Health and Performance. Damir Martin on the right, winner of the silver medal at the 2016 Olympic Games in Rio, with Janica Kostelić, celebrated Croatian skier.